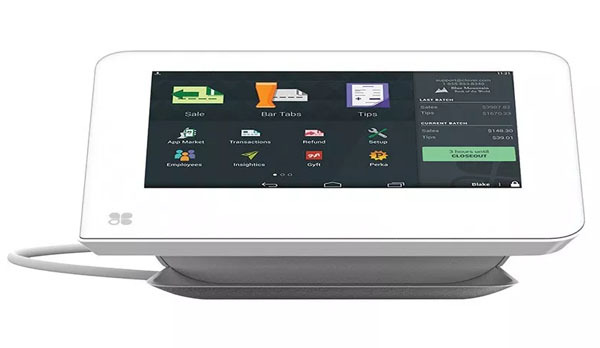 The barcode scanner, monitor screen, and printer are hardware components of a POS register. 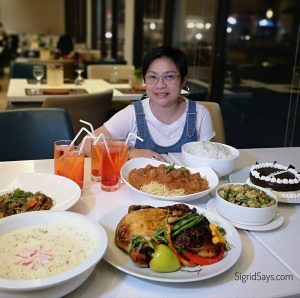 These are all good for your business. 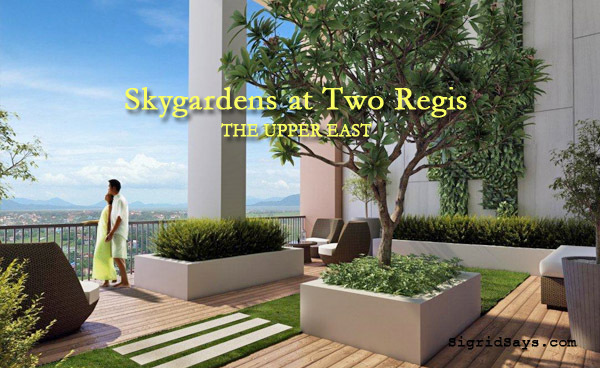 Two Regis is a 14-storey residential tower that will set the bar for condominium living in Bacolod City. Looking for a voice coach or tutor for musical instruments? 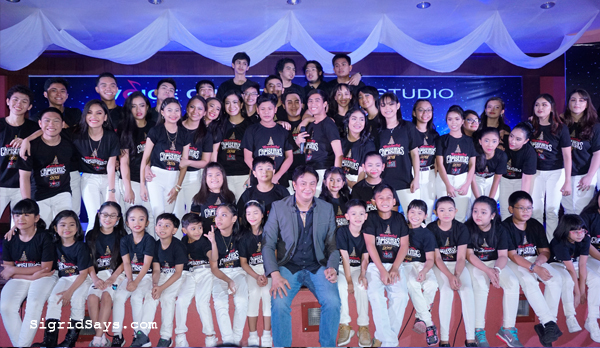 Check out Voice Chords Music Studio for Bacolod voice lessons.